The representations of pirates in early America reveal deep truths about class, gender, and race in this place and time. 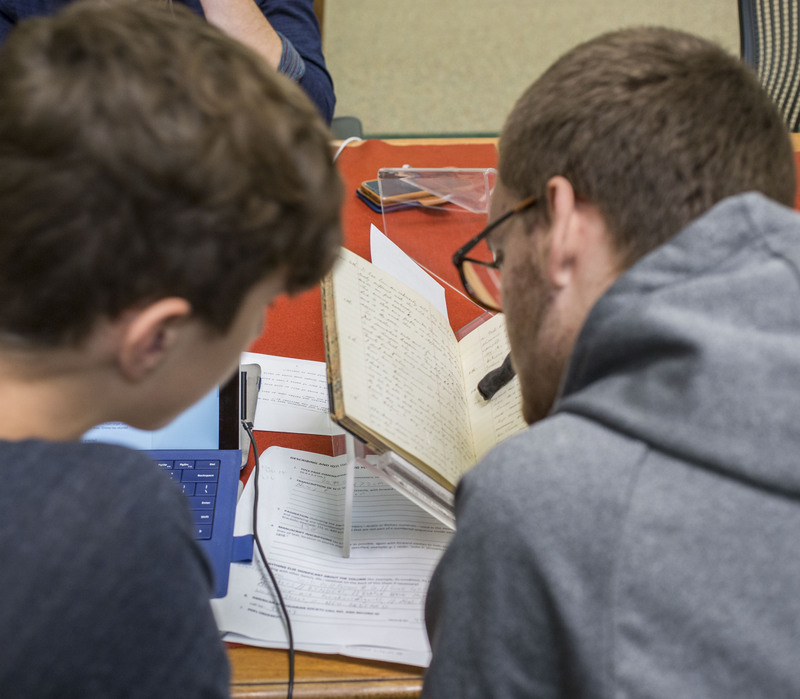 Using scholarly work as well as the vast resources of the American Antiquarian Society, this course will examine how scholars and popularizers have approached this topic from various angles. Some focus on the individuals, famous or infamous, that dominate surviving documents. Some look at the young-male world of the pirate, focusing on sexuality, drinking, and political organization. For example, was there more equality on a pirate ship than on dry land? 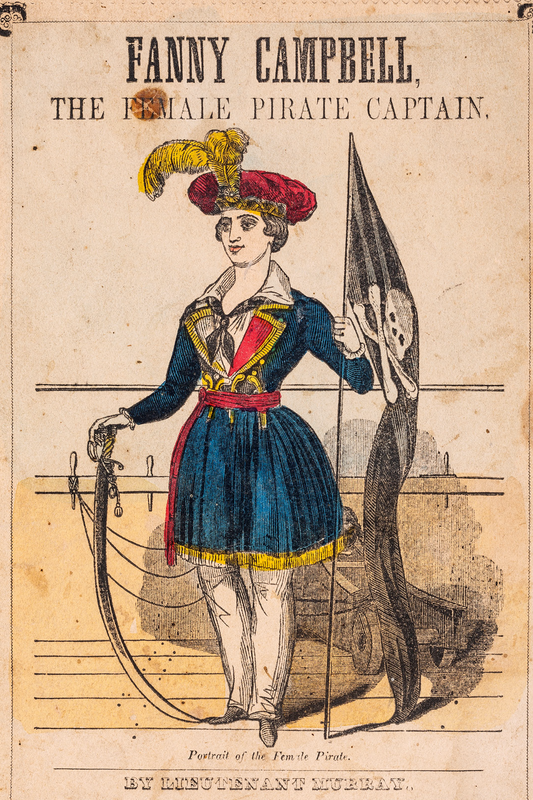 Others examine cross-dressing female pirates—were they expressing their sexuality or demonstrating the exclusion of women from the ship-board economy or both? Scholars also focus on the ethnically and racially diverse crew. Were pirates modelling a rare example of a burgeoning democracy? Why did violence continue to rule the day for these men on-board when flogging became less common on land? What role did piracy play in the Caribbean and the broader Atlantic world? Are pirates and their representation in print culture actually more important than we think? 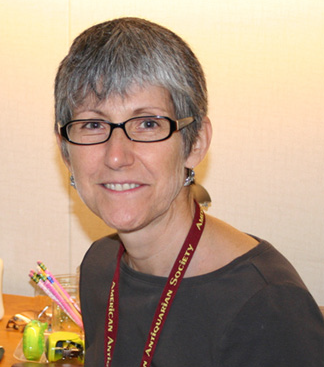 Lisa H. Wilson is the Charles J. MacCurdy Professor of American History at Connecticut College. Wilson focuses her present research on North America and the Caribbean. 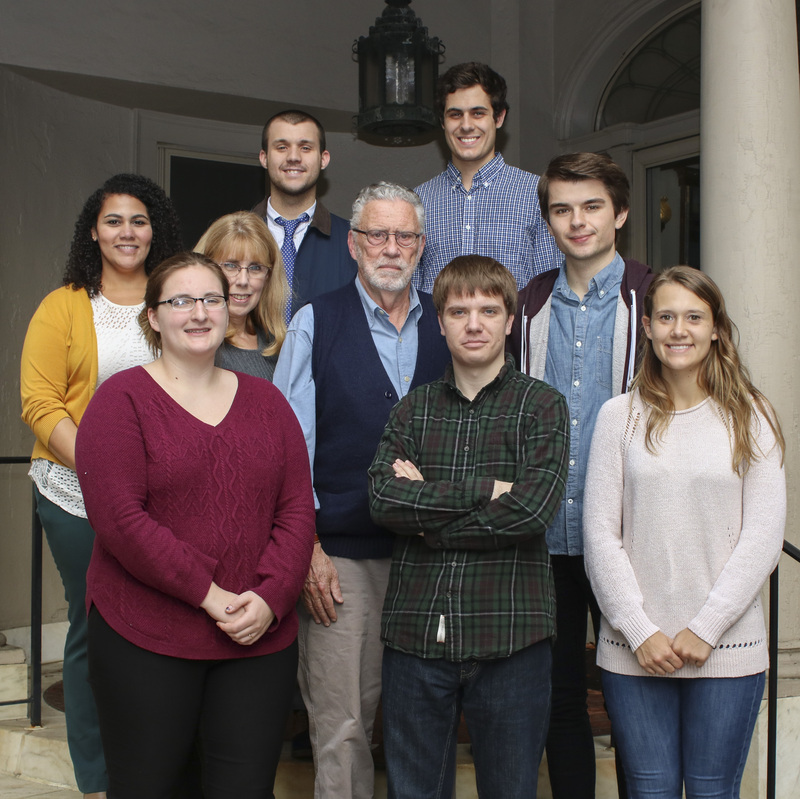 She has recently begun a project comparing the experiences of seventeenth-century women in Barbados, Bermuda, Virginia, and New England. She has published on topics such as widowhood, manhood, and stepfamilies in Early America. Her most recent book is A History of Stepfamilies in Early America (University of North Carolina Press, 2014). The seminar will meet Wednesday afternoons from 2:30 PM to 4:30 PM at the American Antiquarian Society, 185 Salisbury Street, Worcester, MA 01609. The seminar welcomes applications from students in all disciplines whose academic record, personal statement, and letter of recommendation indicate a commitment to academic excellence, the ability to work independently, and a sincere interest in the seminar’s subject matter. Eligible students may apply online. 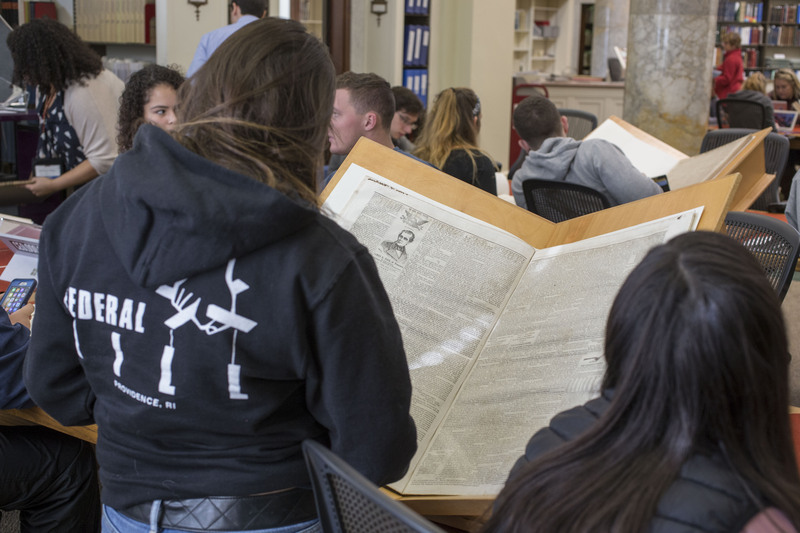 The theme and leader of each year's American Studies Seminar changes, but all provide a rare opportunity for undergraduates to do primary research in a major research library. Topics under scrutiny have ranged from popular culture in colonial America to the myth of violence in the late-nineteenth-century American West.